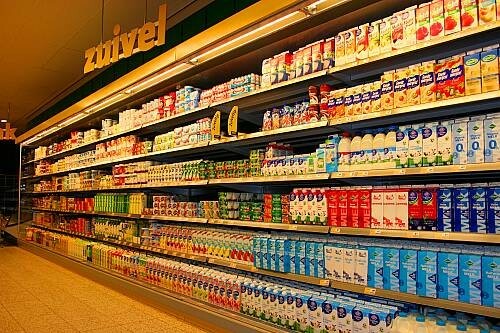 Realising maximum profit can be obtained by keeping the production and processing of milk together. We therefore extended our fields of expertise to processing lines in dairy enterprises. As in all our enterprises the emphasis is on complete service. Starting with the cooled milk road tankers to collect the milk from the farms. We can deliver all equipment necessary to process pasteurised standardized milk, stirred- or set yoghurt, kefir, different kind of cheeses, cream, butter etc. 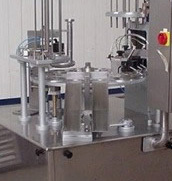 Our packing machines take care of appropriate packing in bottles, cartons, bags or cups. All packages of course with a label of your own design.